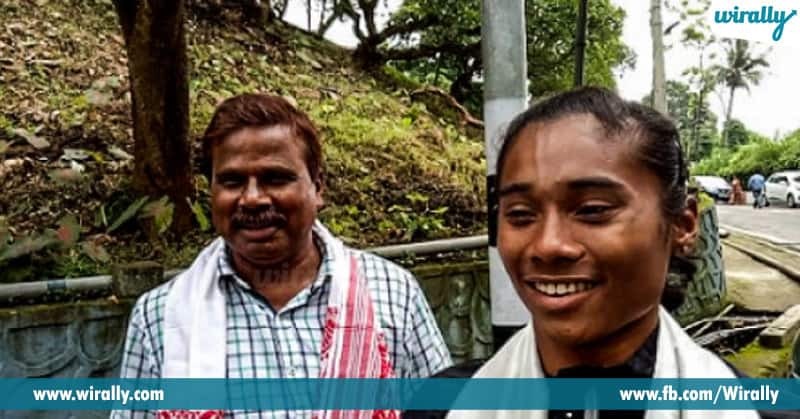 Hima Das ee peru ninnati varaki evariki teliyadu epudu vinaledu kuda. Kani eeroju entire nation is nauncing her name, ofcourse her name is trending now. Hockey, Kabaddi, lanti major sports thappa other sports ni peddaga encourage cheyyaru mana country lo. 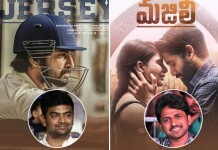 Kani recent Badminton, Footbal Chhetri lanti isthunna inspiration mana vallu vere sports ni encourage chesthunnaru. Athletics especially Running lo India ki International wide Milkha and PT Usha tarvatha anthaga evaru fame avvaledu. 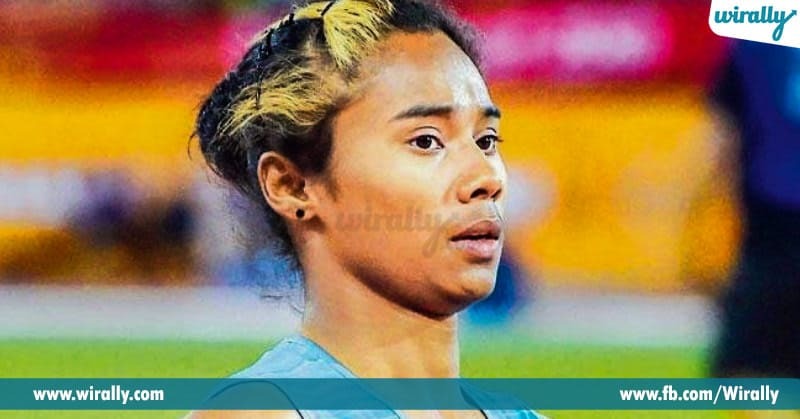 But ippudu okkasriga Finland lo jarguthunna World U20 Championship global track event lo Hima Das 400 metre final lo gold medal( first Indian track athlete to win a medal at any global event) win aiyyi country mottani alert chesindi. Ippudu twitter, facebook, news ekkada chusina HimaDas topic ea. 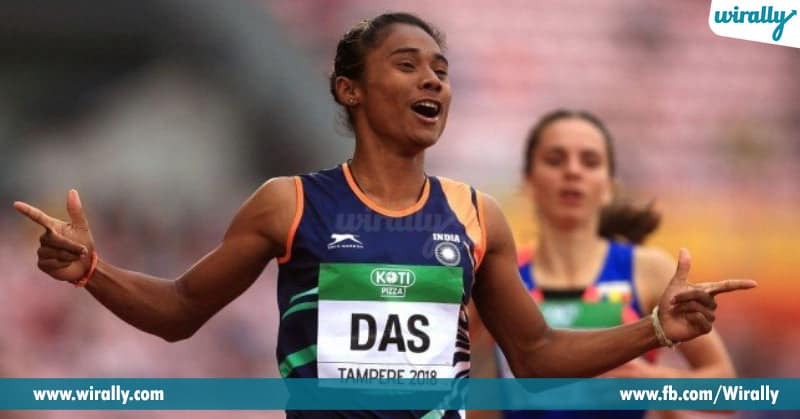 HimaDas evaru ekkada nundi vacchind? parents evaru? lanti details okasari chuseddam. 1. Hima puttindi Assam lo unna Dhing ane village lo. She is the youngest of six children of her parents, Jomali and Ronjit Das, who is a small rice field farmer. In her school days she used to play foot ball with boys team. 2. Next tana interest running mida interest undadam tho practice cheyadam start chesindi. Tana village lo track facility lekapovadam tho rice fields pakkana unna football mudpits lo practice chestundedi. 3. Hima’s talent was first spotted during an inter-district meet in 2016. Next Nipon Das coach(Directorate of Sports and Youth Welfare) ni meet aiyyina Hima, atani training lo chala improve aiyyindi. 4. 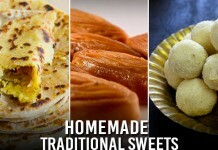 Training kosam home village nundi 140 kms shift aiyyina hima room rent tiskoni running practice chesi World U20 Championship ki prepare avvadam jargindi. 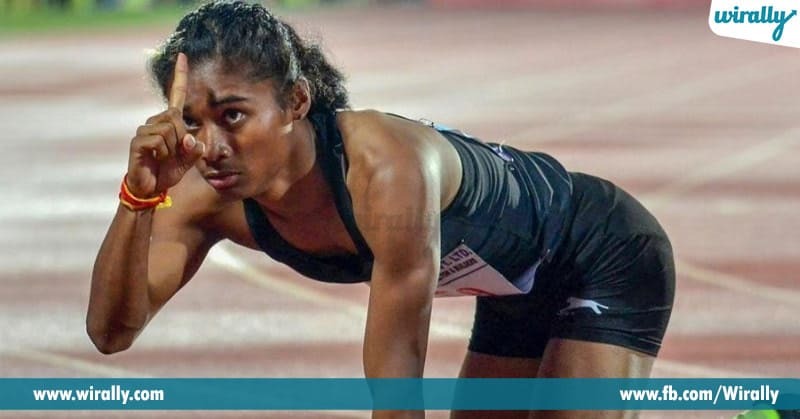 United States, she won gold medal women’s 400m at World U-20 Championships 2018 at Tampere, Finland. The way she completed her sprint will win your hearts. Low quality spikes (shoes) tho sprint start chesina hima, intially slow ga start chesi last 80 metres matram bullet speed tho 51.46 seconds lo 400 metres track event Gold medal gelchina First Indian women ga nilchindi. Amitabh nundi Sachin varaki Hima ni praise chesthu tweet la varsham. 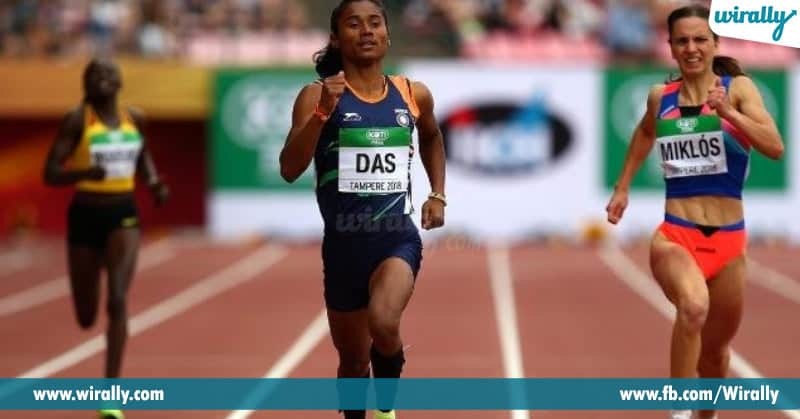 #HimaDas… Congratulations on winning the gold in 400 metres race and becoming the first Indian woman to win gold in athletics. Each and everyone in India are proud of you ??? ?